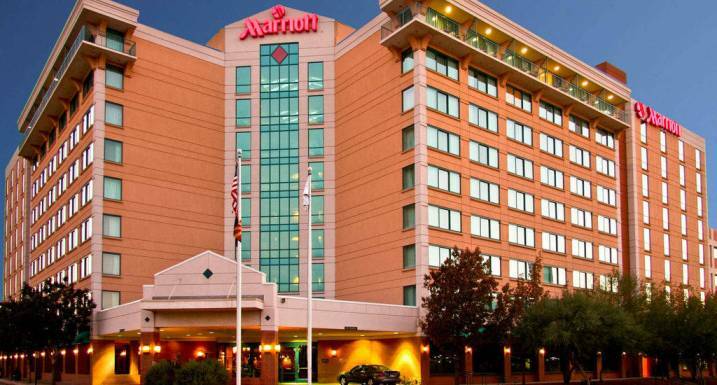 Marriott International, Inc. has completed its acquisition of Starwood Hotels & Resorts Worldwide, Inc., creating the world’s largest and best hotel company. Beginning today, Marriott will match member status across Marriott Rewards – which includes The Ritz-Carlton Rewards – and Starwood Preferred Guest (SPG), enabling members to transfer points between the programs for travel and exclusive experiences when they link their accounts later today. Effective today, Marriott’s Board of Directors has increased from 11 to 14 members, with the addition of Bruce Duncan, former Chairman of the Board of Starwood Hotels & Resorts Worldwide, Inc. and President, CEO and Director of First Industrial Real Estate Trust, Inc.; Eric Hippeau, Partner, Lerer Hippeau Ventures; and Aylwin Lewis, Chairman and CEO of Potbelly Corporation. Messrs. Hippeau and Lewis are also former Starwood board members..